Luxury homes sales north of NYC through the third quarter showed mixed results. In Westchester, luxury sales (sales over $2M) were down slightly; a very slow third quarter in Putnam and Dutchess (sales $1M and higher) contributed to a double-digit decline year to date. 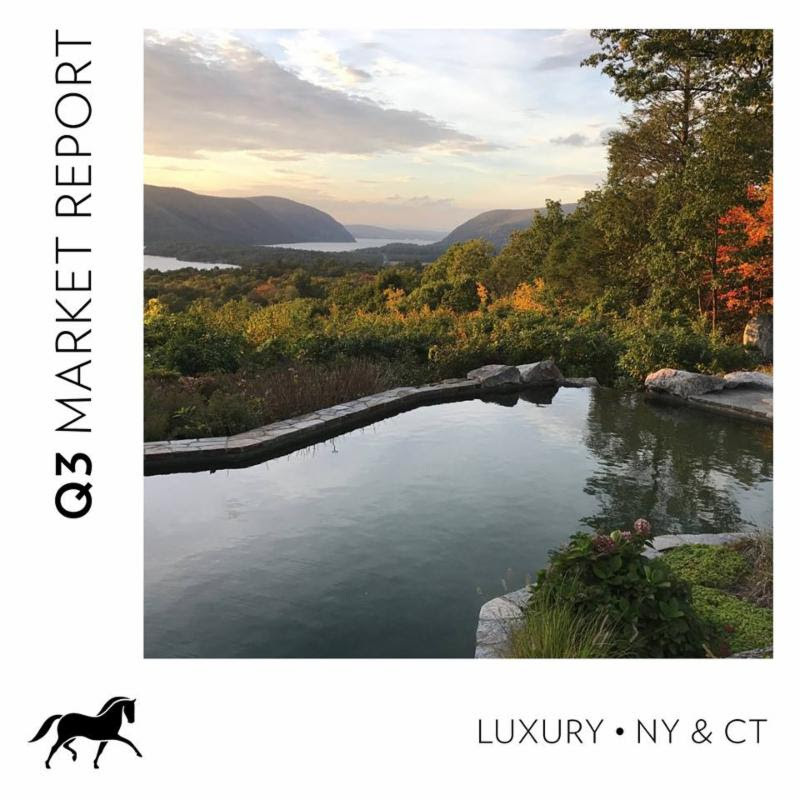 Luxury markets in Darien and New Canaan (over $2M) have softened considerably since last year, while neighboring Greenwich (sales $3M and higher) is unchanged. Recent reports indicate the housing sales nationwide are slowing because wage growth is not keeping pace with the increase in real estate prices. Our luxury markets do indeed appear to be slowing down, but lack of wage growth is not a factor for luxury buyers. In fact, the ten-year bull market created $18 trillion in wealth since the Standard & Poor's 500 bottomed on March 9, 2009. Despite these record-setting gains in the stock market and net worth, the luxury buyer north of NYC is defined by a cautious and restrained approach to real estate. They are reminded that real estate can decline in value, and the fear of overpaying is a primary concern. Luxury rentals have increased since last year and offer an easy wait-and- see solution. The pursuit of value drives the purchase decisions of today's buyer. 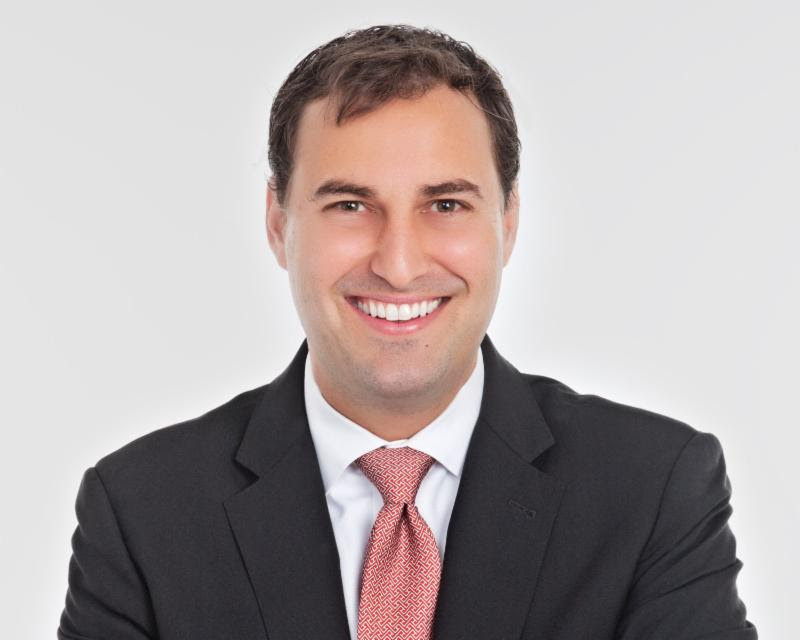 They want a fair price that can be justified by comparable sales, and confidence in the property's marketability should the need to sell arise. A surplus of luxury inventory justifies their caution: At the close of the third quarter, there were 467 luxury homes ($2M and higher) for sale in Westchester County and 57 homes in contract. 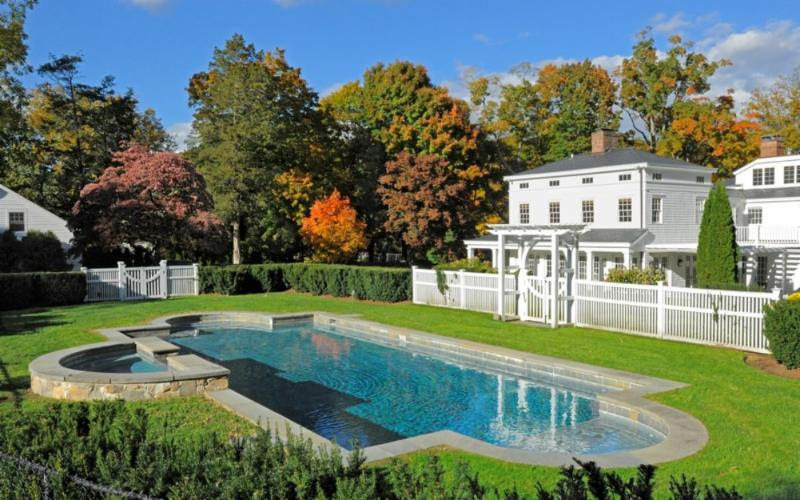 In Greenwich, 317 luxury homes ($3M and higher) were for sale with 22 homes in contract. Motivated sellers are paying attention to the importance of pricing and its outsized ability to attract the attention of buyers with a value-driven offering. Sellers who priced their homes ambitiously are reducing or withdrawing them from the market. In the third quarter, one out of four luxury listings in Westchester took a price decrease and sellers are lowering their expectations to meet the market. The luxury market in New York City is feeling the same pricing pressure, however rising values the past several years have resulted in an overheated market that is now cooling down. Buyers are wary of top-of-the-market pricing and sellers are responding in kind with a record number of reductions. We continue to monitor shifts in NYCs real estate market for additional insights into ours. There are 114 Open Homes this Sunday. I am featuring 85 Round Hill Road. This home does not have an open house this weekend. However, it was one of the homes I toured this week, that I really enjoyed. Stunning brick Georgian on 3.8 gorgeous acres in mid-country Round Hill estate area south of the Parkway. Seven bedrooms, seven baths including a pool and guest house in a very private setting. Gracious formal rooms blend modern sophistication with timeless elegance. Lovely pine paneled living room and handsome library with fireplaces. Formal dining room, sunroom and spectacular kitchen and family room open onto the expansive terrace overlooking the exquisite oversized property and pool. Large master suite with sitting room, fireplace, balcony and his/her baths. Lower level billiards room, wine cellar, mudroom and generator. Four car garage. Magnificent! There are 127 Open Homes this Sunday. I am honored to bring the above beautiful home to the market. 267 Riverside Avenue will simply wow you. 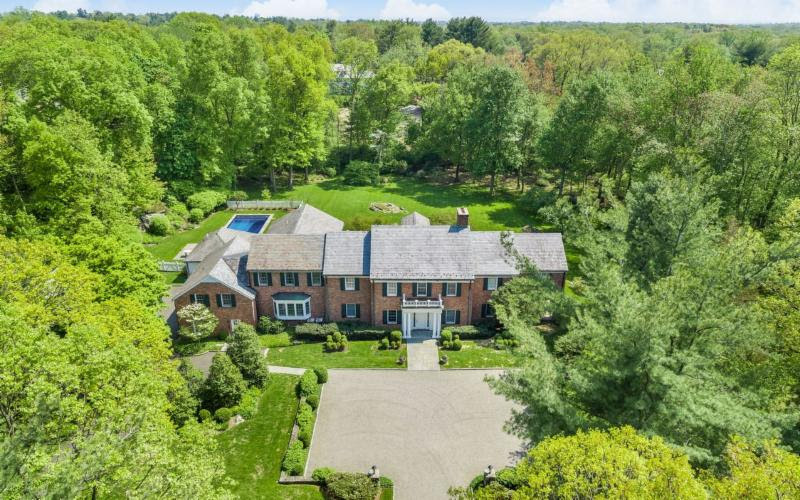 Exceptional, like-new five-bedroom shingle style home graces a gated, landscaped .54 level acre within walking distance to schools, train and town. Built in 2016 featuring stunning architectural details, lofty ceilings, hardwood floors and wonderful outdoor terrace with fireplace. The main floor offers a chef's eat-in kitchen open to family room with fireplace, French door terrace access; dining room with butler's pantry; living room with fireplace, study, mudroom and attached three-car garage. A luxurious master suite with walk-in closets, marble bath with radiant floors, two en-suite bedrooms, two bedrooms with Jack/Jill bath and laundry comprise the second level. The lower level boasts a padded sports room with astroturf; en-suite bedroom; game, play and media rooms. Please watch the video for 267 Riverside Avenue. Call me at 203-273-1034 or email me at jrandall@houlihanlawrence.com to set up a showing.